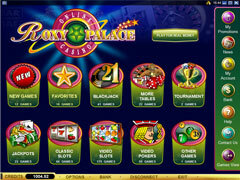 Roxy Palace casino has a great reputation on the online gambling market. 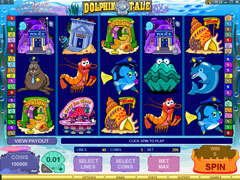 It was named the Best Slots Site by Gambling Online Magazine for 2005, 2006 and 2007. Hope it will continue to improve its service and get more new awards in the future. 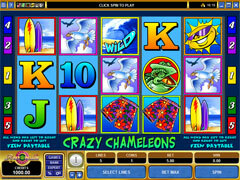 This casino provides its players with a great selection of games which are continually updated with new offers. And these are not the only features that are appreciated by existing customers. There are not a lot of promotions and the welcome bonus is not so astonishing if we compare it with the offers of other casinos. 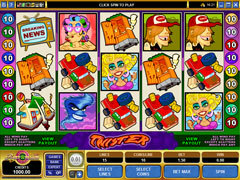 However, this casino is considered to provide reliable and safe gaming. 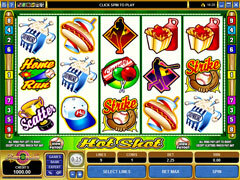 Moreover, various slots tournaments with impressive awards add excitement to all usual promotions. 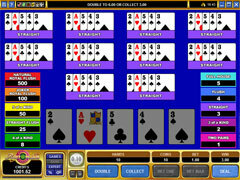 The casino is available in download and flash versions. The quality of games is the same for both versions, so it should not influence your choice. However, the number of games presented in these versions differs. 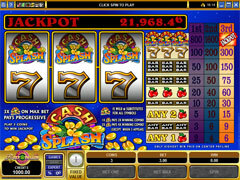 Thus, you can enjoy only 120 games if prefer to play flash casino while download version offers you to choose among 350 games. 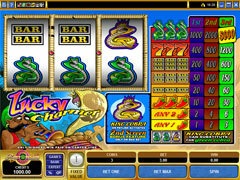 Roxy Palace casino offers you quite attractive 100% up to $1,250 Welcome Bonus. 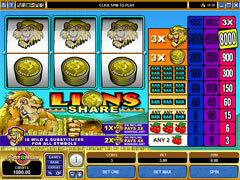 This promotion is divided into the first six deposits. You need to register new Real Account and deposit at least $20. The bonus will be credited to your account within 45 minutes. The wagering requirements before withdrawal is 30x. 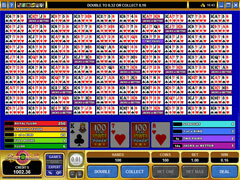 But various games require various wagering. Please, check them specified in the green section above. After the registration of Real Account you become the member of Roxy Palace Players Club. 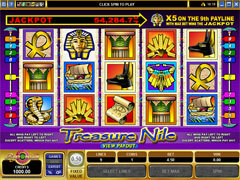 It means that you can collect Club Points and redeem them into real money to play casino games. Thus, every $10 wagered equal 1 Club Point. You can redeem these Points only if collect 1,000 Club Points that will be $10. By collecting more points you acquire various member statuses. For example, since the beginning you are Member, if you collect 500 – 2,499 Club Points per month you become the member of Silver group, if collect 2,500 – 7,499 Club Points – Gold group and if you manage to get 7,500 and more Club Points per month you will acquire the Platinum status. Depending on your status, you will get exclusive promotions including bonus Points, Birthday Bonus Offers, Higher Bonus Offer, Milestone Bonus and many more. 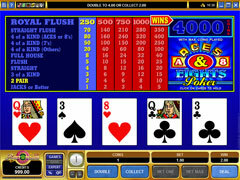 This casino is famous by its slots and video poker tournaments that are held every week and every month. Feel free to check for the newest promotions and take part in various tournaments. Now the casino offers you to join Roxy Poker Challenge that will last from 01:00 October 27 to 23:59 November 02. 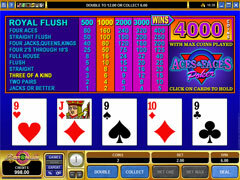 You need to deposit at least $100 and wager $2,500 minimum playing any video poker games. Those who have the highest winning percentages will share the prize pool. More details about promotions at Roxy Palace Casino check in the green section above. 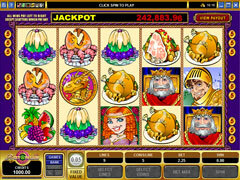 In order to start play casino you should make the minimum deposit of $20. The same rule works for the minimum withdrawal amount. 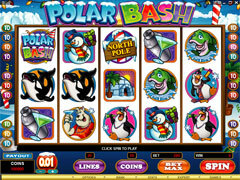 The casino accepts U.S. or Canadian dollars, Swiss Francs, Euros and British pounds. You can be asked to provide proof of identity when request a withdrawal. It can be a copy of your driver’s license, a copy of credit card or a utility bill. The transaction process depends on the payment method you choose. Thus, checks may take up to 21 days if you send them via regular mail while the checks got via international courier service will take 3-6 business days. NETeller provides immediate service, while Click2Pay can take up to 48 hours. 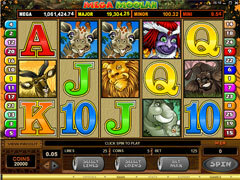 The number and quality of games is perhaps the main thing that all the casinos powered by Microgaming can be proud of. And Roxy Palace is not the exception to this rule. 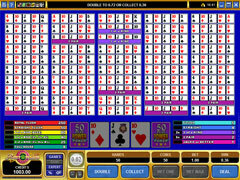 You can enjoy about 350 games if install special software or try flash version and play about 180 casino games. Realistic graphics in conjunction with a great assortment of your favourite themes present you the atmosphere of real casino while you are playing sitting in front of your computer at home. 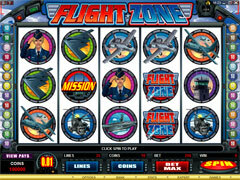 Slots seem to be the most represented part of all games available. 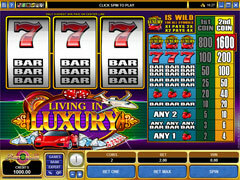 Multiline, progressive, classic, free spins, bonus game and others. 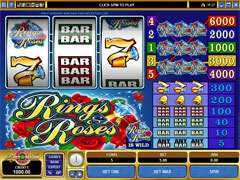 Moreover, the casino always tries to provide more new games on regular basis. 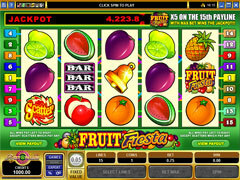 You can play such popular games as Tomb Raider, Mega Moolah, King Cashalot or Fruit Fiesta. All of them are progressive so you can get really astonishing prizes. 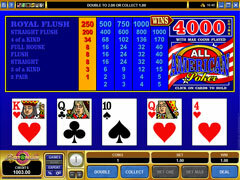 Those who prefer Video Poker can try classic Aces and Faces, All American, Jacks or Better, Joker Poker and many more. 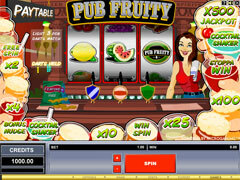 The Table games are represented with American Roulette, European Roulette, French Roulette, Poker Ride, Poker Pursuit, Vegas Craps and others. There are really a lot of games to choose from and of course, let’s not forget about tournaments that also add excitement to gambling. The customer support is available 24/7, though you can read answers on some usual questions browsing their site. Moreover, English is not the only language supported by the site and you can choose among French, German, Spanish, Danish, Portuguese, Dutch, Swedish and Italian. 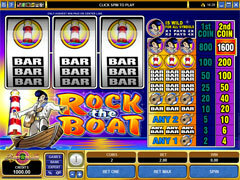 Roxy Palace casino offers you to enjoy its best qualities such as the great assortment of various games, reliable and time-proved service as well as interesting promotions for those who want to join this casino or continue to play it for years. 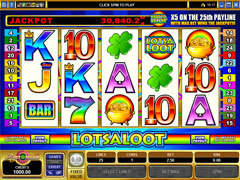 In other words, this casino leaves good impression and is worth trying.